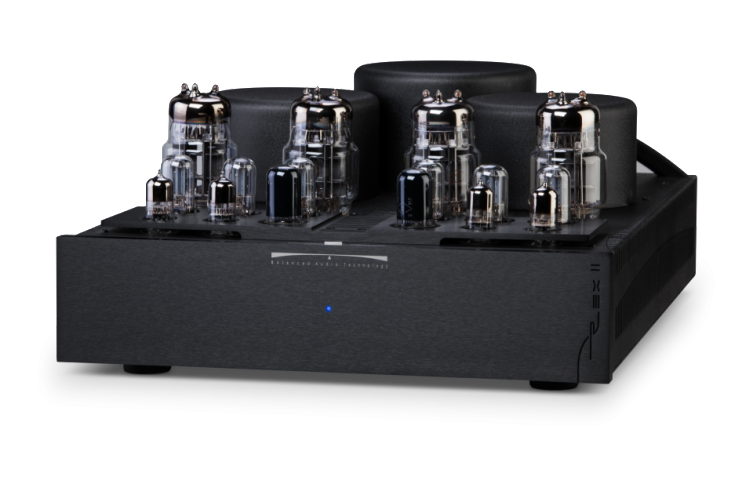 If you’re a serious audiophile with tube gear chances are you know the names Balanced Audio Technology or Lamm Industries. Unlike so many other tube amplifier manufacturers, you won’t find KT88, 6550, or 300B output tubes in their amps. 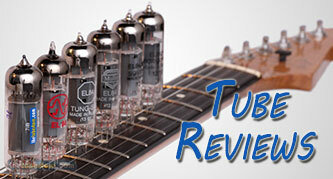 Rather they designs their tube amps around the unusual but impressive 6C33C-B vacuum tube. Invented by the Russians, this tube was designed to be incredibly rugged. The glass is so thick one tube weighs nearly half a pound! 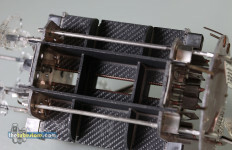 The intention was to make a tube that could withstand an EMP attack (Electromagnetic Pulse) and severe G-forces. You might be asking yourself, why? 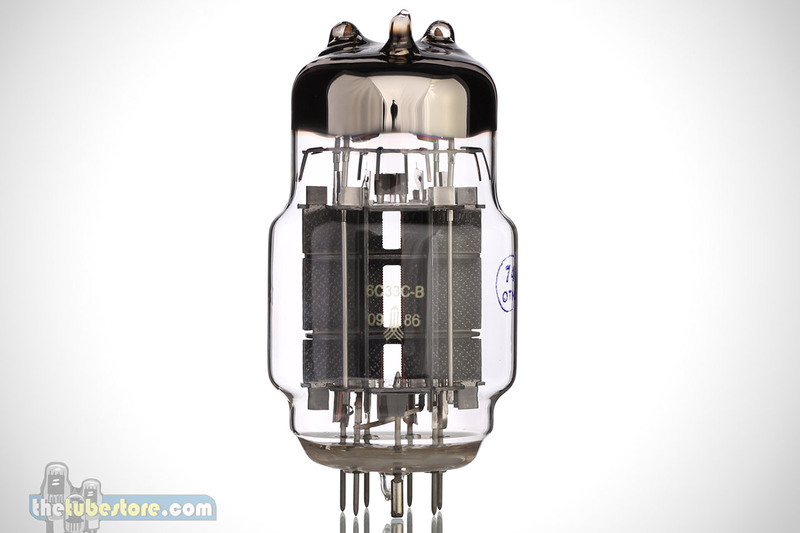 Well, the 6C33C-B tube was not originally intended for hifi amplifiers. 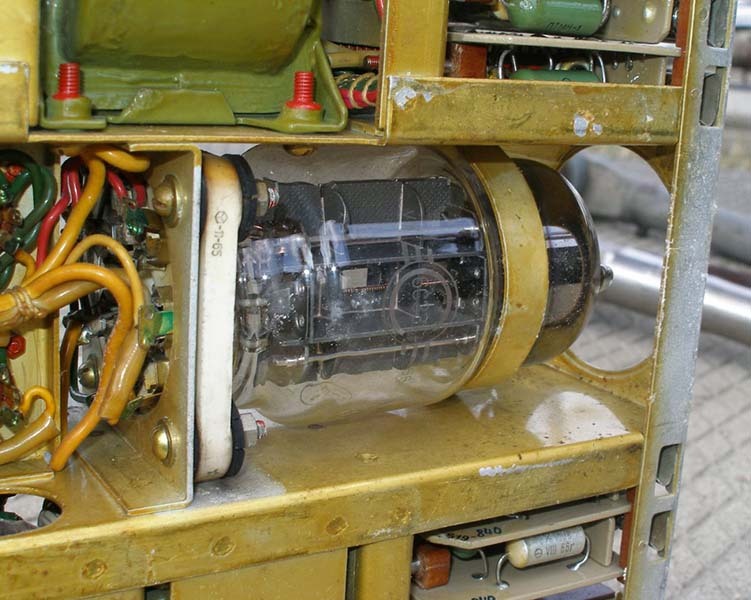 It actually was used to regulate the power supply of the primary radio in the MIG-25 fighter jet. See why it had to handle the G’s? This was a Russian secret until 1976. The West only discovered this super tube when defecting Soviet pilot Viktor Belenko landed his MiG-25 in Hokkaido, Japan. 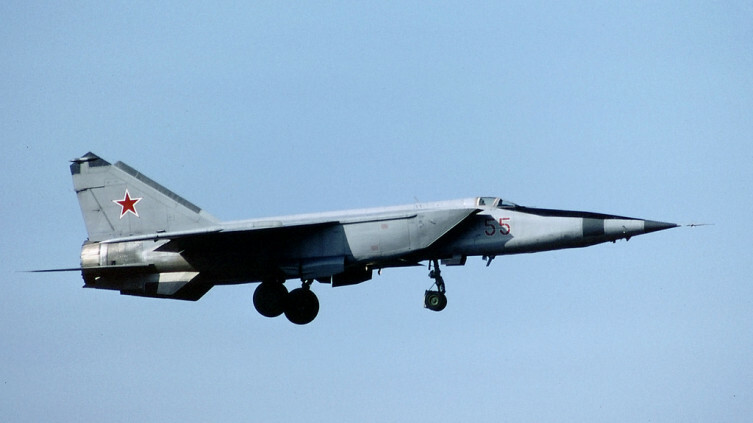 Lieutenant Belenko was a pilot with the Soviet Air Defence Forces and his defection provided the West with its first close examination of a MiG-25. How close? The Japanese invited the USA to dismantle and study it piece by piece. In fact Belenko had brought along with him the operation manual assuming an examination of the fighter jet would be done and to assist with testing that might be done. After a few weeks the Japanese were courteous enough to offer the return of the jet to the USSR, in pieces – 30 crates worth of pieces! Apparently they also invoiced the Soviets $40,000 for the packaging expenses, but it’s believed that that bill is still outstanding. 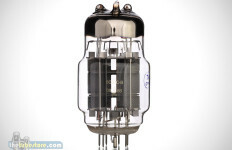 By the 1990’s the 6C33C-B tube found a home in only a few mainstream vacuum tube audio designs. 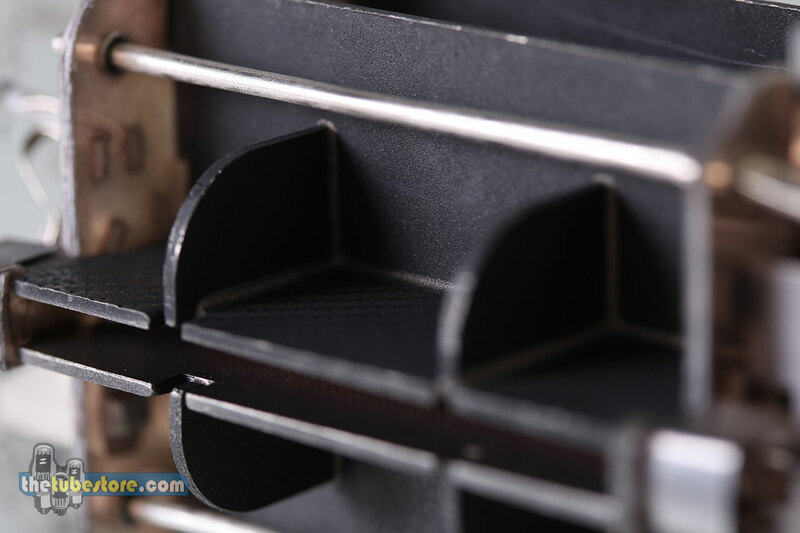 It’s high transconductance and current, along with very low impedence made it a great alternative to the commonly used power tubes. Today it can be found in any amp circuit topology, from OTL (Output Transformer-Less), to Push-Push, to Single-Ended. You can download the complete datasheet here. Actually, Belenko got a new jet, but with old electronics. The plant was behind the schedule and installed on this particular machine an old, vacuum tube, electronics, that was considered then obsolete. “EMP safe” is propaganda only. I just buy a OTL Stereo Power amplifier that is using 6c33c tubs . 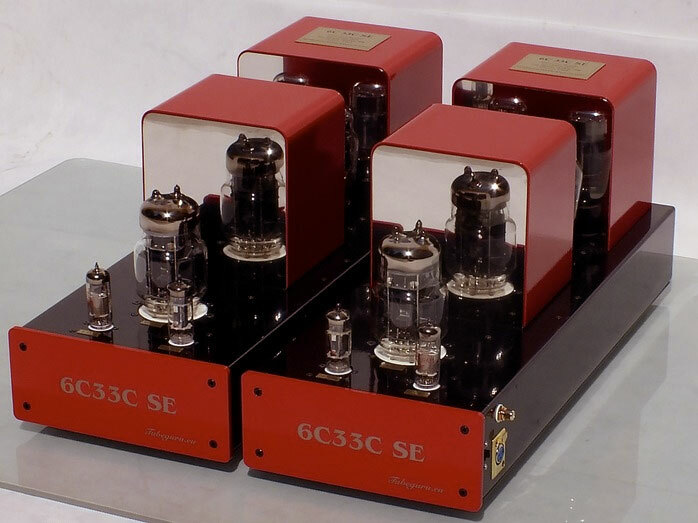 Could not find and information on this consider old model tube amp . Do anyone know any information ? Hopefully one of our followers can point you in the right direction.